The Summit staff has come to the realization that women-only wrestling clubs are very limited in Minnesota, and it's our intention to change that. Our goal is to grow women's wrestling nationwide, starting here in our home state, by providing training opportunities for both veteran competitors and beginners alike. We have more mat space than any other facility like ours, which allows for multiple skill-based practices to take place at once. We will provide specialized instruction to match every wrestler's needs and ability. Our structured practices are for learning foundational skills and technique, on which we will build individual specific moves and styles to match our clients. 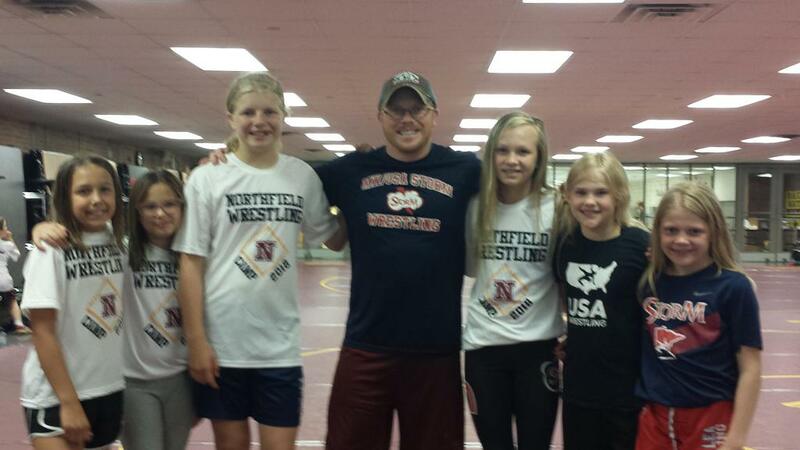 No two wrestlers are alike, and therefore our program aims to meet every competitor at their current level. Practices are twice a month on Saturdays from 5:30-7:00PM.